Stay totally trending this season with the tall and sleek Naturalizer® Jenelle riding boot. 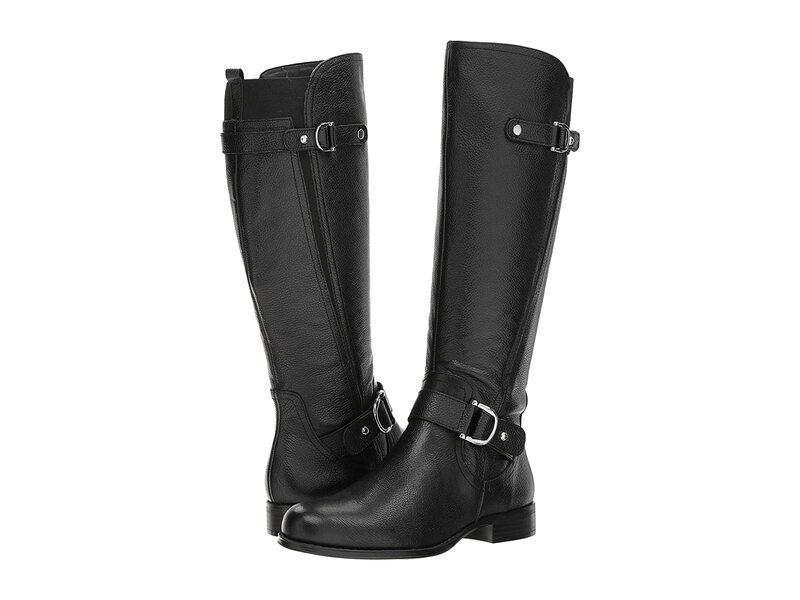 Smooth leather upper feature decorative strap and buckles at shaft and a round toe. Top goring offers a comfortable fit.